The tuba mouthpiece by Gear4music is an ideal addition to any brass player's inventory. 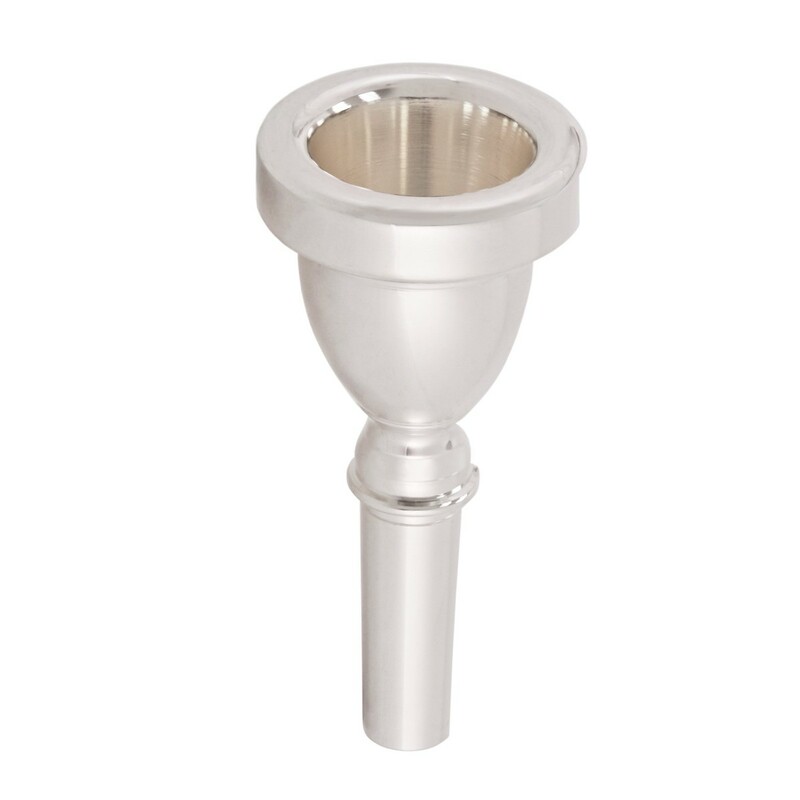 The medium cup and bore size make it an all-round mouthpiece, suitable for all kinds of repertoire for beginners and advancing players. This mouthpiece is available in a silver plated finish.